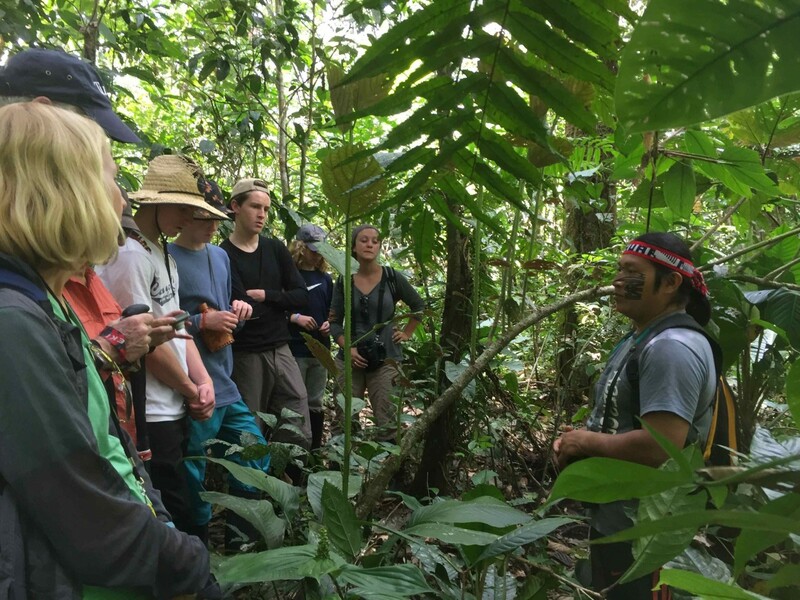 In Ecuador we have established a partnership with the Achuar tribe in the Amazon, who live on protected jungle territory and have worked to keep it from outside influence. They have built a non-profit organization to conserve their traditions and the forest around them. They live in simple thatched roof communal houses, practice shamanic rituals and have been named as one of the top environmental conservation projects in the world. 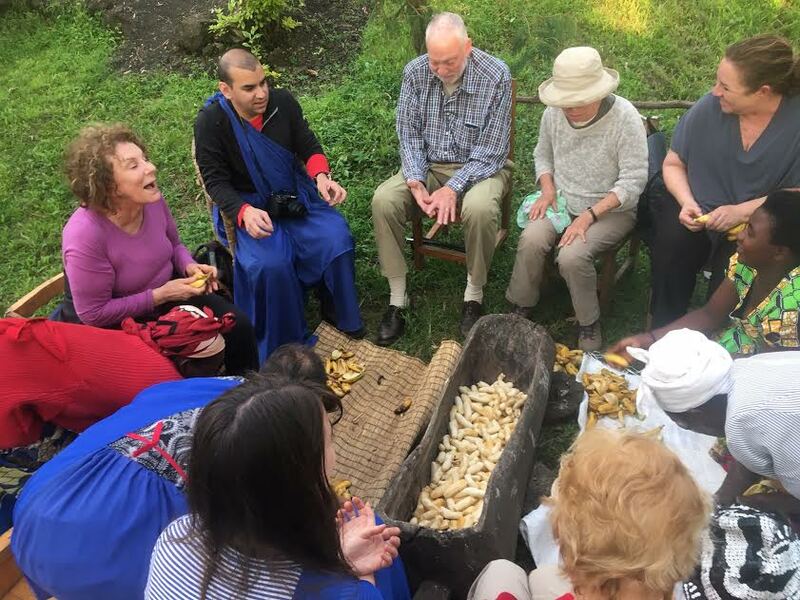 When our guests stay with them, they are guided through the forest learning how different plants and animals are used for food, medicine and tools. They learn traditional blow gun hunting techniques, and how to make a rope out of vines and fish with a string and hook. They also have a chance to visit the local shaman and learn about his role in the community. 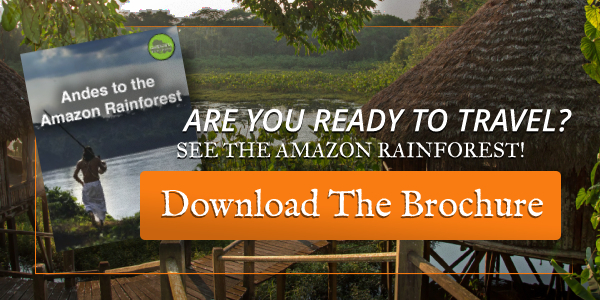 Learn More About our Amazon Ecotour! In Rwanda our guests are typically there for the incredible experience of gorilla trekking, but we wanted to get outside the typical tourist infrastructure and compliment that experience with other sessions so that the guests could have an understanding of true Rwandan culture. We always visit with ASPIRE Rwanda, a non-profit that provides education and job training to local women. Our guests have the chance to go shopping and cook a traditional meal with local instructors, which we all sit and eat together. Women have the chance to learn hair braiding skills and have their hair done by students. We also get to discuss the different challenges for women in the community and what the organization does to support them and their families. We also visit a cultural exchange community called Red Rocks, where our guests get to help make sorghum flour and brew banana beer with locals. The process is very hands on and fun (and kind of messy! ), and you can taste the banana juice as it is made. We also learn how to weave the colorful baskets that this region is famous for that you see in all the shops. Doing it yourself really makes you appreciate the time and skill it takes to make each one. Learn More About our Rwanda Gorilla Trekking Adventure! On our trips in Cuba we make a special effort to be the opposite of a cruise experience, and to connect meaningfully with locals and provide plenty of cultural exchange. We have a private session with local musicians who give us a short concert and talk with us about the history of Cuban music, instruments and rhythms. We stay in Casas Particulares, like a formal homestay, and we eat home cooked meals and spend lots of time getting to know our host families. We take a trip to the Viñales region, where we ride horseback through a valley of tobacco fields and visit the plantation of a fourth generation farmer. He shows us the whole process of growing and harvesting, and sits with us in his curing room where he demonstrates how to hand roll cigars. Learn More About our Cuban Ecotour! In Louisiana we do trips to Cajun Country (Lafayette and Breaux Bridge, LA) where there is a completely separate culture from the famous one in New Orleans. This culture has descended from French Canadian immigrants who came there in the 1700’s. 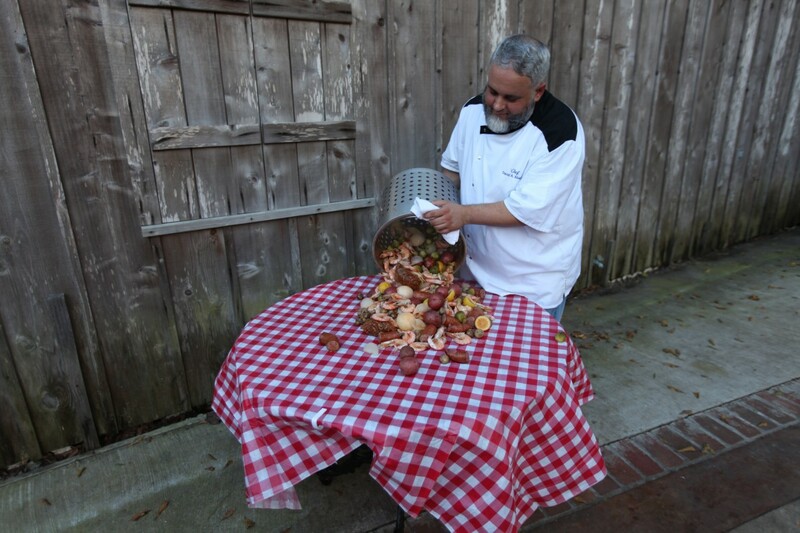 For a culinary learning experience we have a born and raised Cajun chef come to the inn to do a private cooking lesson. Guests can learn how to make jambalaya, etouffee, cajun boiled seafood, or other traditional dishes, which we all sit and eat together so the guests have plenty of time to ask questions. We also arrange musical sessions – guests can visit with a famous Zydeco musician in his home studio. Nathan Williams has toured the world playing his accordion and washboard with Buckwheat Zydeco and his own band (you can try playing the instruments too!). They also can visit with Marc Savoir, world famous for his beautiful hand built cajun accordions and tour his workshop to learn how he makes them and the work he does to protect Cajun culture and share it’s music with the world. Learn More About our Cajun Country Tours! In Alaska we set up a visit to an off-the-grid homestead, where the Walsh family rescues abandoned sled dogs and raises them along with their farm animals. This lifestyle of living off the land and working overtime to provide everything for a growing family is so impressive and rare, that it is a very foreign concept to most. We get to hang out with them, learn their day to day tasks, see how they train their dogs for ski-juring, and taste the bread, cheese and jam that they make at home. 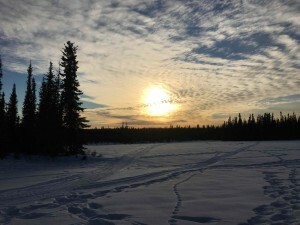 Learn More About our Alaska Northern Lights Ecotour! These are just a few examples of the experiences that our guests love, and the stories that they tell when they get home. We are proud to provide travelers with authentic insight into other lifestyles, encourage cultural exchange and support local partners who protect and promote the culture of their home. It feels good for us, it sets us apart, and our guests go home feeling like they really know the destination and understand the people who live there. It makes them very glad that they chose us and got something different than the typical tour. For us it is great for establishing partnerships and educating travelers in a way that is fun. It sets us a part and is an important piece of the Gondwana Ecotours brand. Watch for pink river dolphins, wild toucans, howler monkeys and other exotic creatures in this incredibly biodiverse tour in a secluded corner of the Amazon rainforest. Get an insider’s view into the culture and nature of this incredible island nation. Enjoy beaches, tobacco plantation visits, classic cars, delicious cuisine, captivating history and live music!